Media monitoring service TVEyes will no longer provide customers with video access to Fox News and Fox Business, the company confirmed in an email to TheWrap Tuesday. The move comes after the company lost a lengthy legal battle with Fox News over copyright infringement. 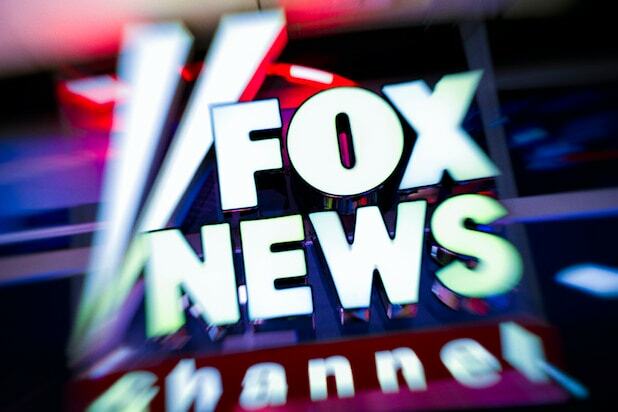 “As a result of legal action taken by Fox News, TVEyes will stop providing access to audio and/or video of FOX News Channel or FOX Business Network, effective immediately,” a rep for the company told TheWrap in an email Tuesday. The content was officially removed at 5:00 p.m. EST Monday. The company also urged anyone upset about the change to contact Fox Network Group COO Brian Sullivan. 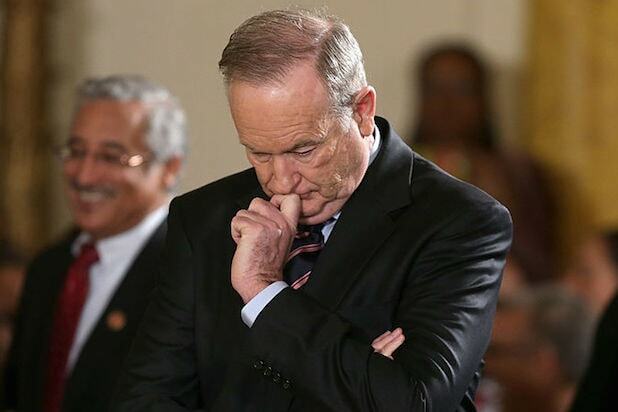 In February, The United States Court of Appeals for the Second Circuit officially sided with Fox News over TVEyes, ruling that the video content it provided did not meet the standard of fair use and could no longer be offered. The same court denied the company’s petition for a rehearing yesterday. A rep for Fox News directed TheWrap to a February press release lauding the original decision. The removal ends a long-running legal fight between TVEyes and Fox News that will make following real-time developments (and holding the network accountable) considerably more difficult.